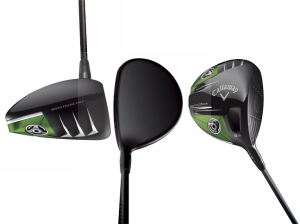 At the heart of the increased distance Callaway says the RAZR Fit Xtreme achieves over the RAZR Fit is a new face technology said to have more efficient energy transfer for better ball speed and the lowest center of gravity of any adjustable driver. The crown is light weight carbon fiber which allows weight to be redistributed to achieve the low center of gravity. The driver’s adjustability combines hosel settings for open, closed and neutral while the 13- and 1-gram weights shift the clubhead’s center of gravity to promote draw or neutral ball flights. 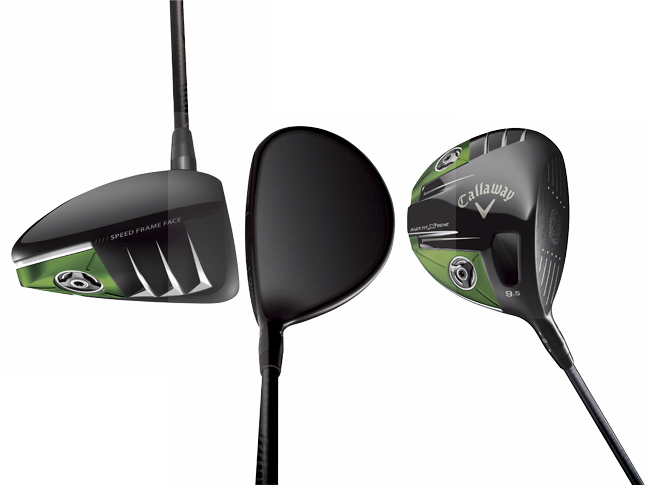 Callaway’s RAZR Fit Xtreme will be available in several lofts with the 8.5-, 9.5- and 10.5-degree clubheads are being 440 cc and 460 cc in the higher lofts which also have a more open face angle. In shops in the middle of January the RAZR Fit Xtreme driver will carry a SRP of $399.99.